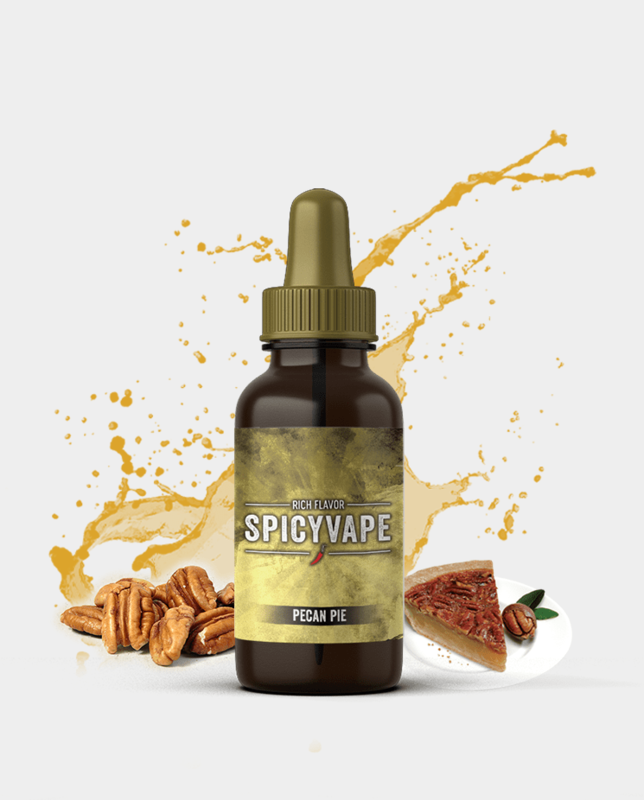 Pecan Pie combination of sweet, creamy pie with pecan notes in the background, Fantastic all day vape for sweet/creamy lovers! 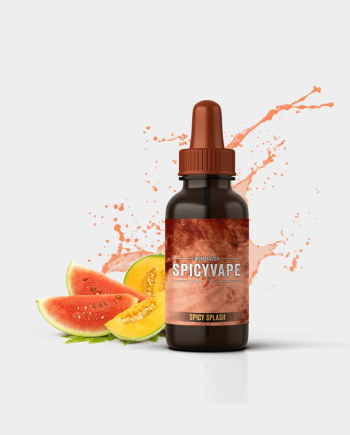 I love this juice!!!!!!! 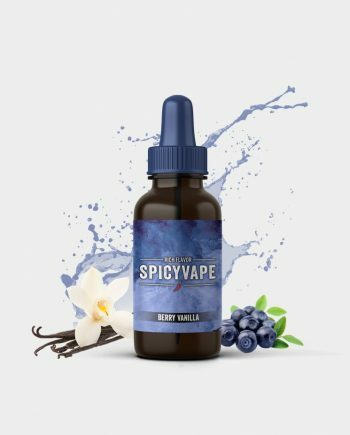 Absolutely Perfect Flavor that is spot on Pecan Pie. 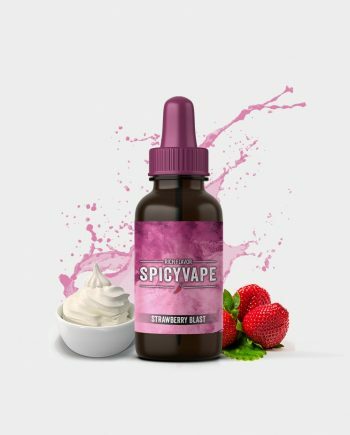 Sweet ejuice that is Balanced and Delicious both on inhale and exhale!!!! 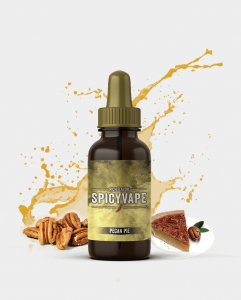 If love pecan pie then this is one for you!! 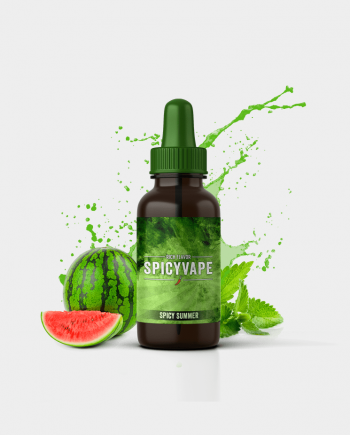 Great on coils. Big Clouds. Highly Recommend!!!! !